Exciting Announcement PLUS New Contest! 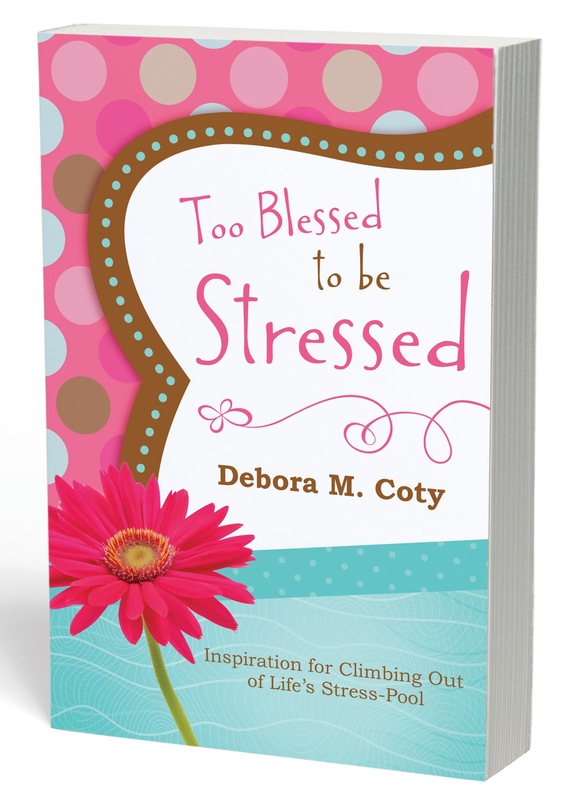 Congrats again to the 10 sweet gals who won free copies of my Too Blessed to be Stressed 2014 Planner! (Scroll back to find the names of the winners.) 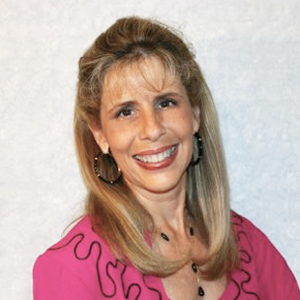 And kudos to Pam from Florida, the grand prize champ, who also scored the entire 3-book Take On Life series. Okay, now for more good news! I’m still in shock and trying to process the incredible news I received earlier this week: The Too Blessed to be Stressed Planner has sold 6,000 copies in the 6 weeks it’s been available in bookstores and online. Can you BELIEVE it? What an enormous YAY GOD! That’s my good news; now for YOUR good news! To celebrate hitting 6k in 6 weeks, I’m going to give away 6 more Planners! To enter this new drawing, just subscribe to my blog if you haven’t already, and invite a friend to subscribe too during this upcoming week (Aug 20 -27). Then shoot me an e-mail at deboracoty@gmail.com giving me the names of you and your friend as my new best blog buddies. 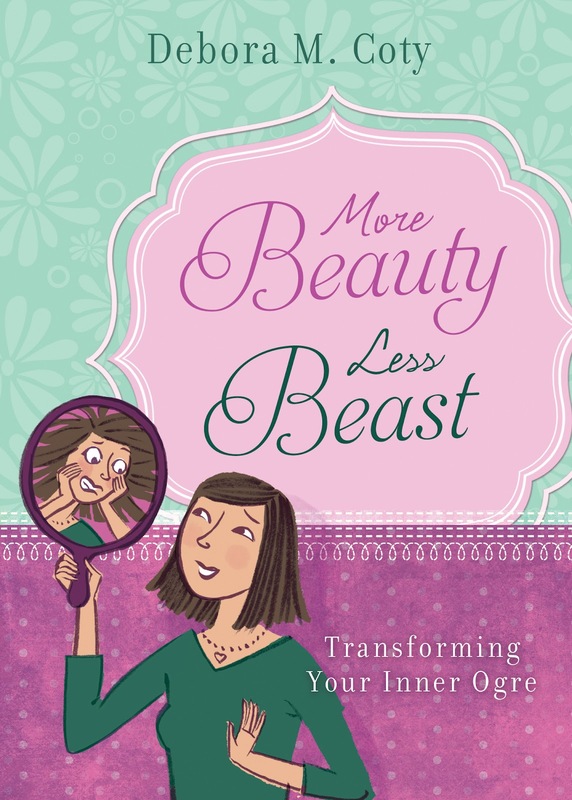 If you’re one of the three names drawn out of the hat and announced on August 28, you AND your friend will receive a brand new autographed Too Blessed to be Stressed 2014 Planner absolutely free. 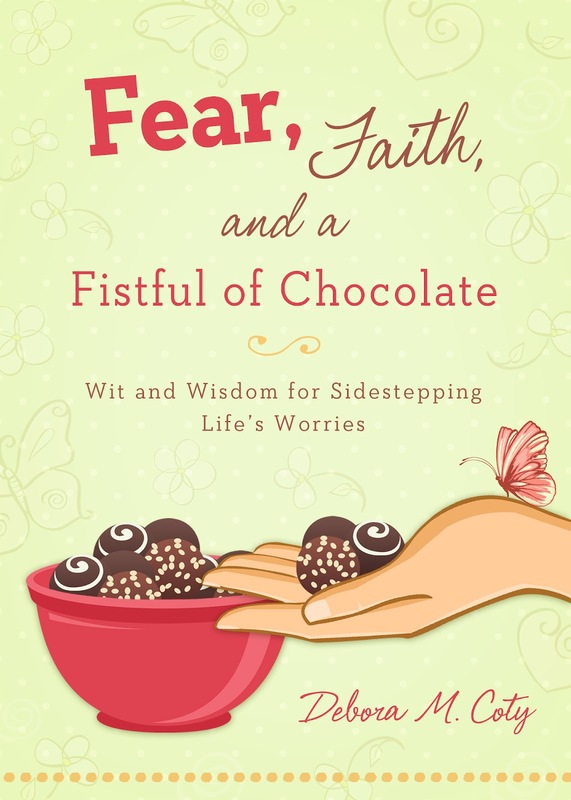 Plus, in honor of my last book, Fear, Faith, and a Fistful of Chocolate, I’ll send you both a sample of my new favorite chocolate – the absolutely smoothest, creamiest, richest chocolate you’ve ever wrapped your tongue around!